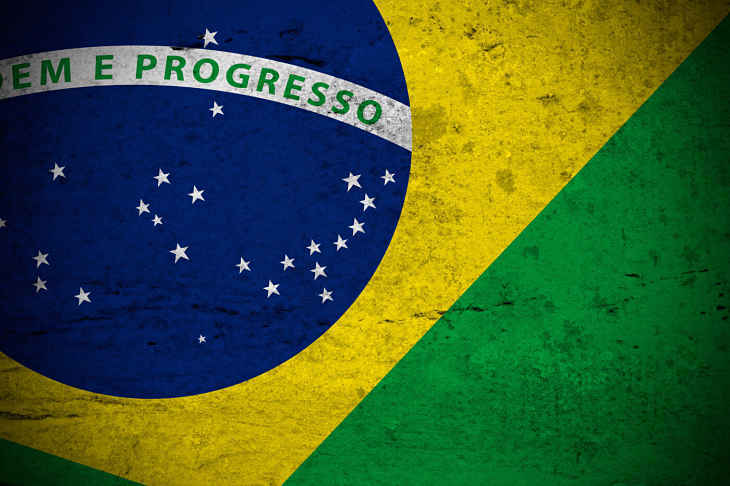 The iShares MSCI Brazil Capped ETF (NYSEArca: EWZ), the largest exchange traded fund tracking Latin America’s largest economy, is up nearly 5% over the past week and one of the primary catalysts behind that rally is a recent interest rate cut by Brazil’s central bank. On Wednesday, Brazil’s central bank lowered the benchmark Selic rate by 25 basis points to 14%. That is still one of the world’s highest benchmark interest rates, but the rate cut could be a sign that the central bank there is growing confident that inflation is ebbing and that the local economy is improving. Making the rally in Brazilian stocks all the more impressive is the fact that the rebound comes against the backdrop of contracting economic growth in Latin America’s largest economy. However, Brazil’s economy is expected to resume growing next year, a factor Brazilian stocks and ETFs could already be pricing in. After several years of dismal performances, Latin America exchange traded funds are roaring back in 2016 and have actually been leaders of the emerging markets resurgence. Rebounding commodities prices and the weaker dollar are key reasons why Latin America ETFs are rebounding. Brazil hosted the Summer Olympics earlier this year, which could be a catalyst though the jury is still out on that.